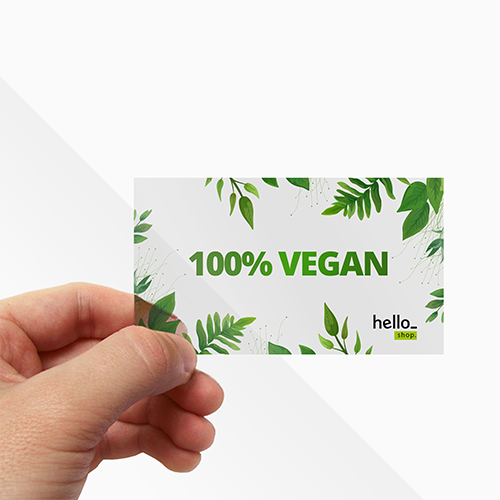 Small in style, but big in impact, Helloprint's printed stickers are sure to get you any stamp of approval! The possibilities are endless with our large range of diverse shapes and sizes that are as versatile as you can imagine. 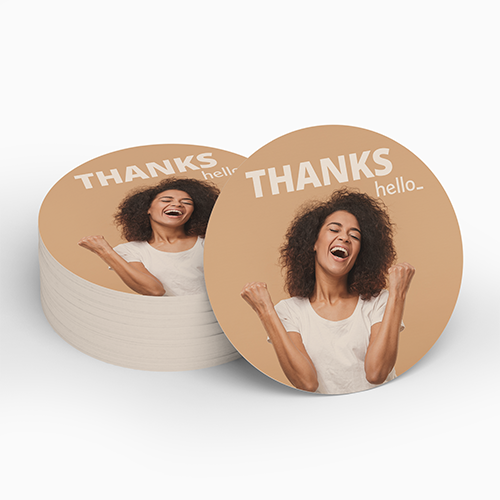 Don't hesitate to spruce up your promotional designs, and send off gift-worthy stickers that'll return the best marketing benefits! Note: this stickers will be delivered as separated stickers, not on a sheet or on roll. For the delivery of your standard stickers we use multiple carriers. Because of the highest reliability, in most cases we use UPS or DPD. 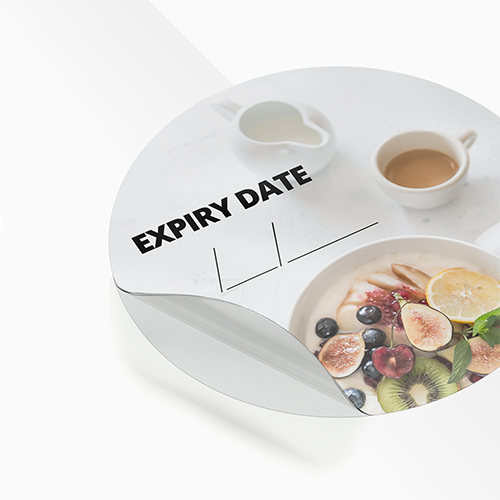 The standard stickers that is chosen in most cases can be selected via our website. 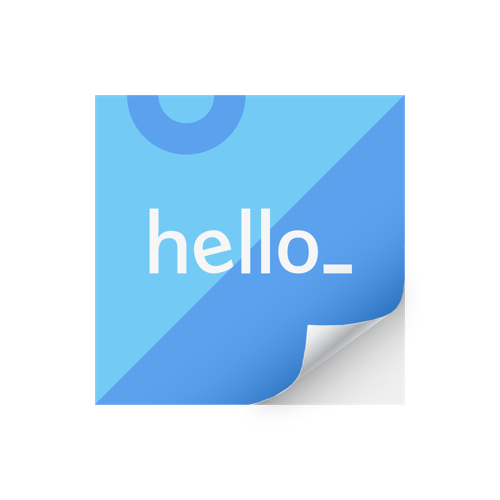 Are standard stickers fit for usage outside? Not all types of stickers can be used outside. 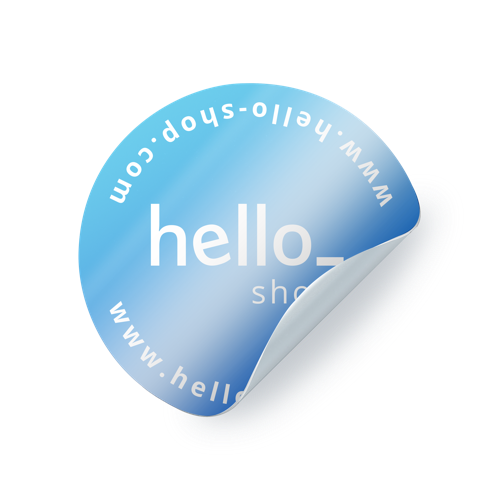 If you would like to use your stickers outside, we would recommend using 90gsm PVC or transparent stickers. The lifetime of these stickers is affected by use outside. Other materials can only be used inside.